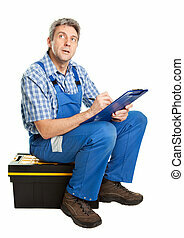 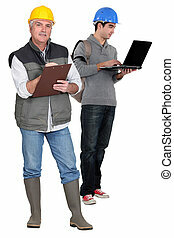 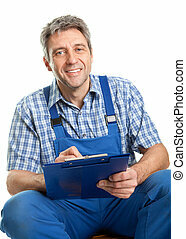 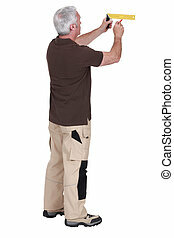 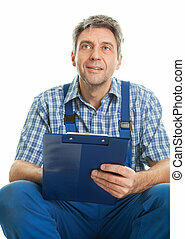 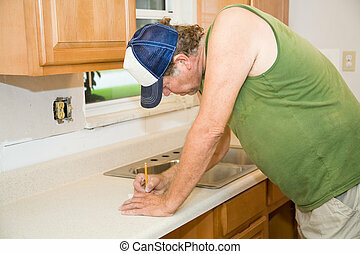 Contractor taking notes during a kitchen remodel. 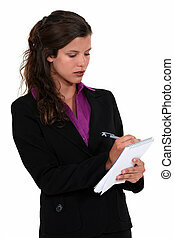 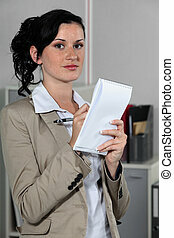 The teacher tells his student to write in a notebook what she learns. 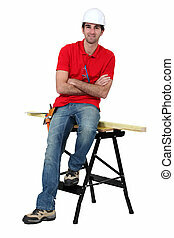 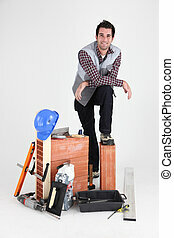 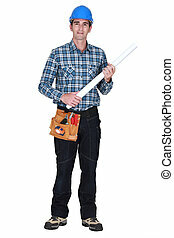 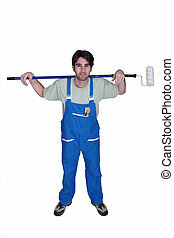 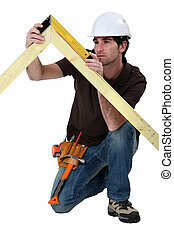 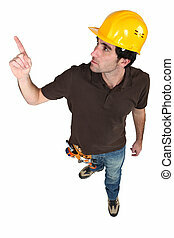 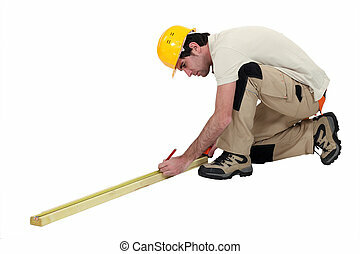 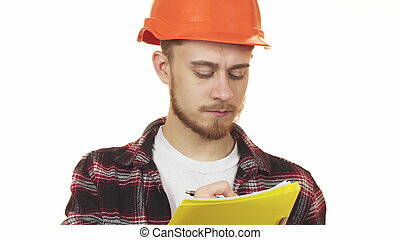 Handsome young bearded male professional constructionist taking notes looking seriously to the camera architect engineer repairman technician safety profession occupation worker job concentration. 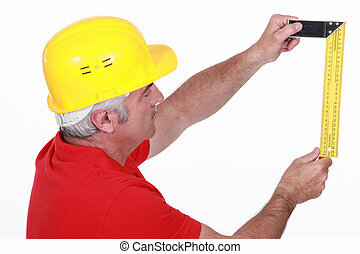 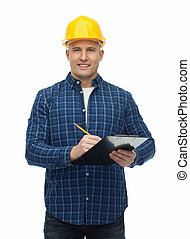 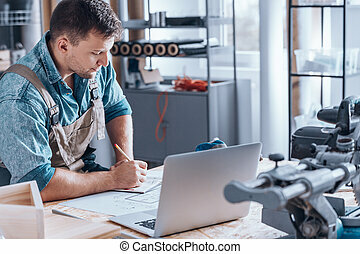 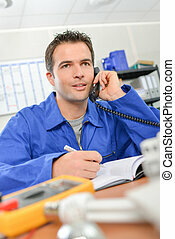 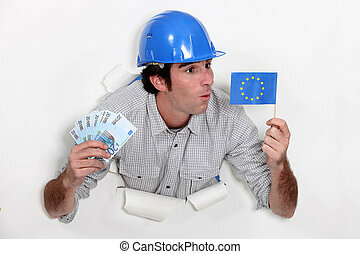 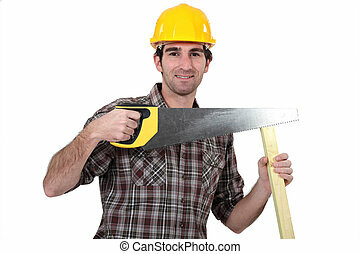 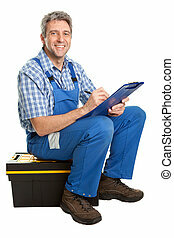 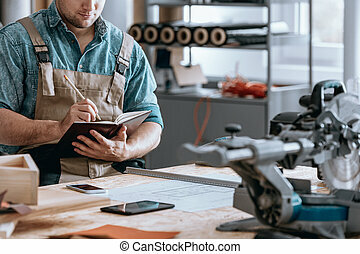 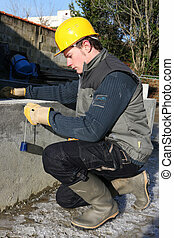 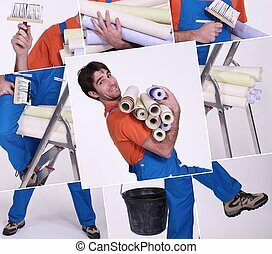 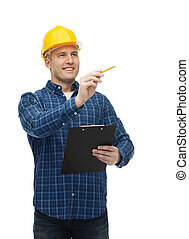 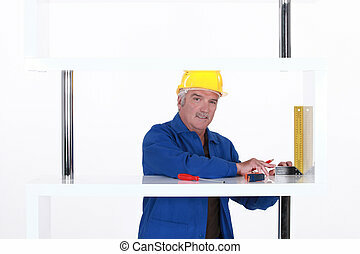 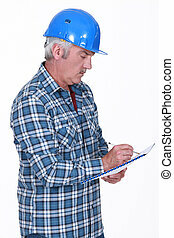 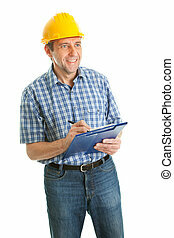 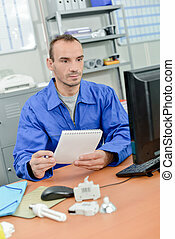 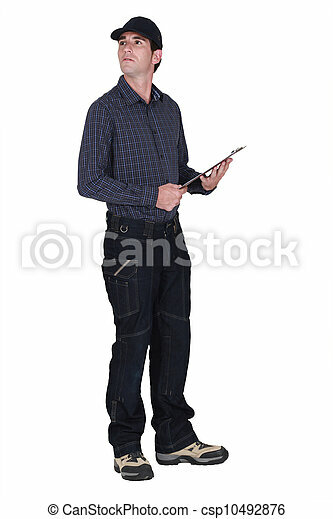 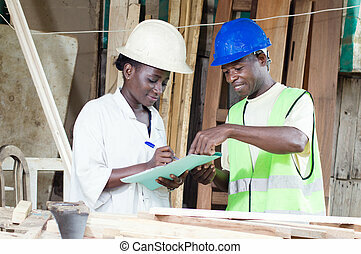 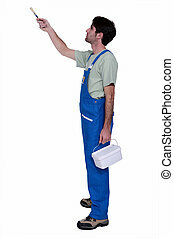 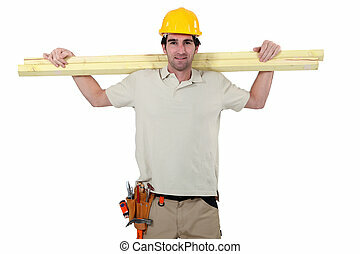 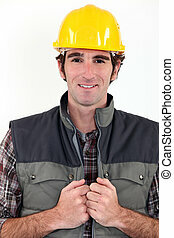 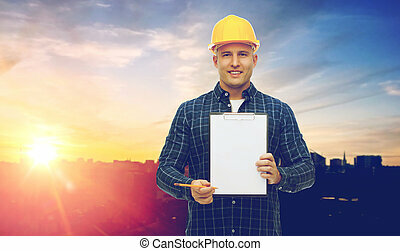 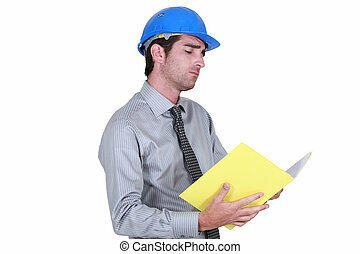 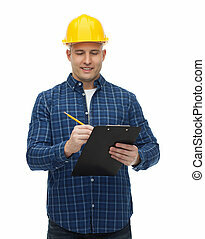 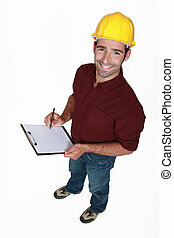 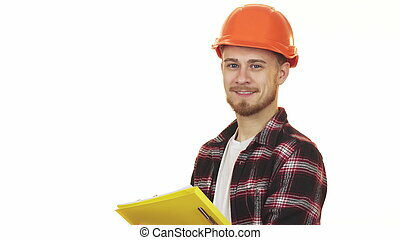 Young happy handsome bearded male industry worker wearing hardhat smiling joyfully taking notes on clipboard isolated copyspace working career occupation building construction site.